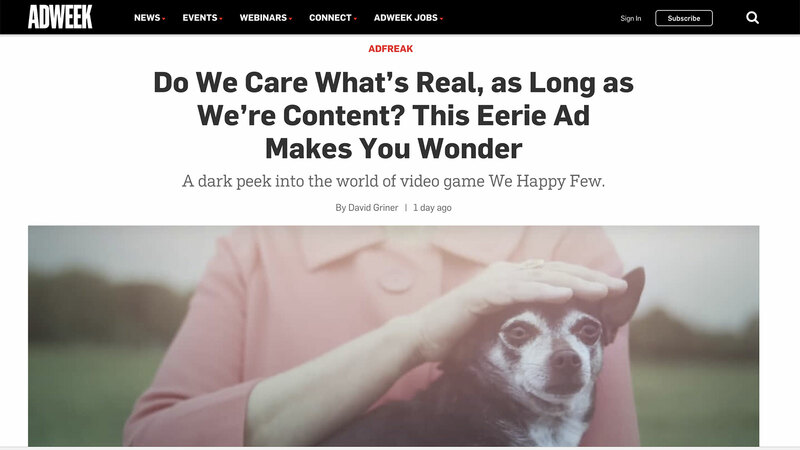 A dark peek into the world of video game We Happy Few. Kickstand is the tandem manifestation of your deepest desires. Assuming your deepest desires are for a small ad agency that does unreasonably good creative work.